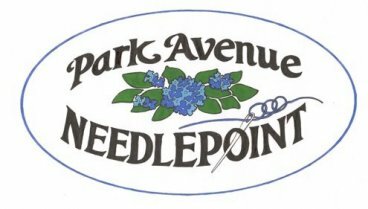 stop by to place an order. 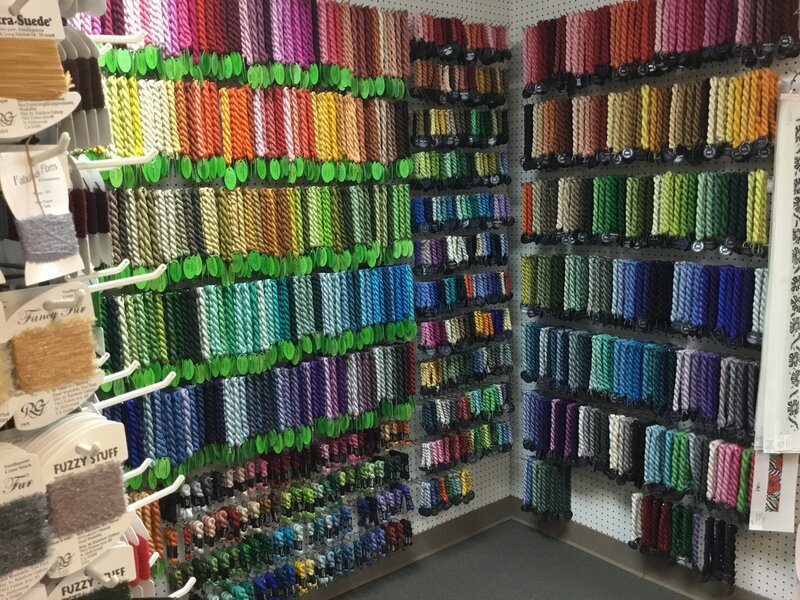 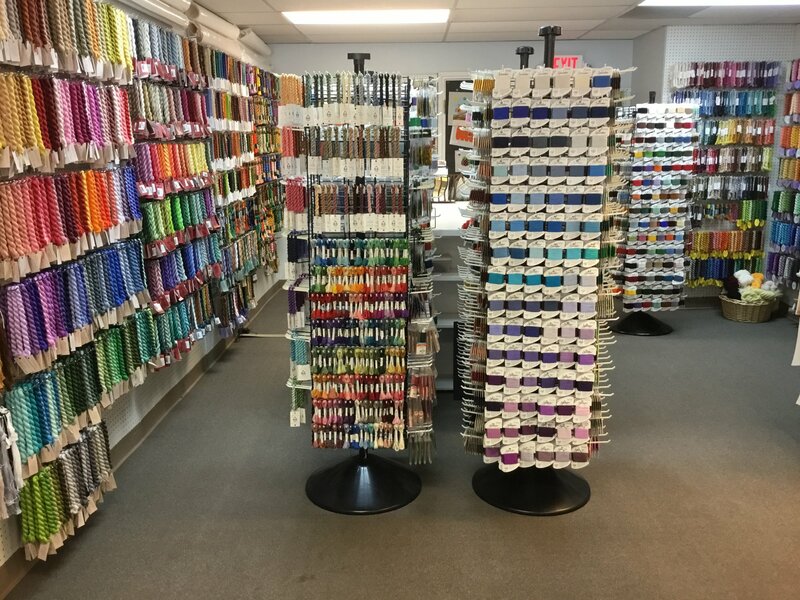 We carry a wide variety of threads to enhance your canvas. 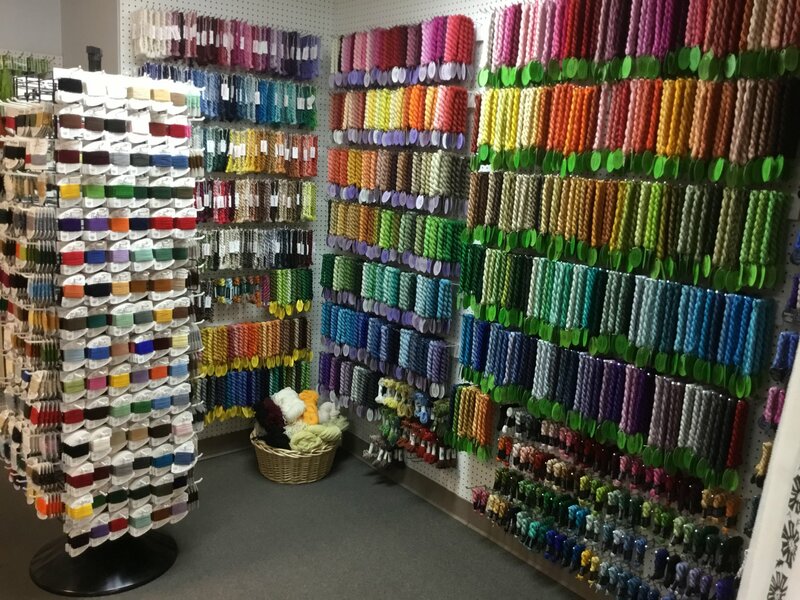 Our collection includes wools, perle cotton, floss, silks, silk and wool blends, metallics, and many more!